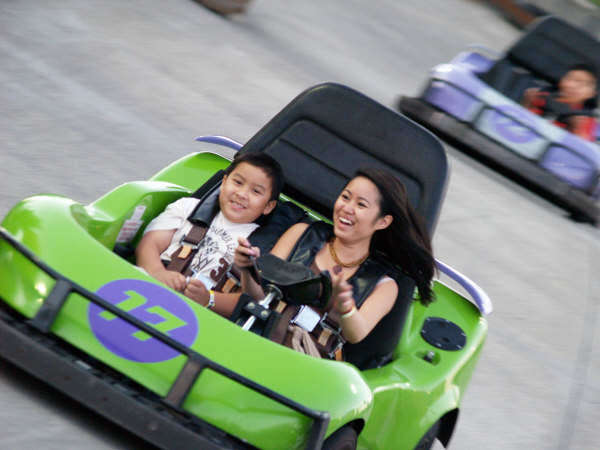 The activities, rides and attractions you’ll find at Family Fun Center Tukwila offer an endless array of opportunities to have FUN! Their indoor activities include Laser Tag, Max Flight roller coaster simulator and a four level “Kidopolis” for children under 58” tall. There are more great rides and activities outside including Go Karts, Bumper Boats and the Screamin’ Swing where you can soar through the air at over 60 miles per hour! 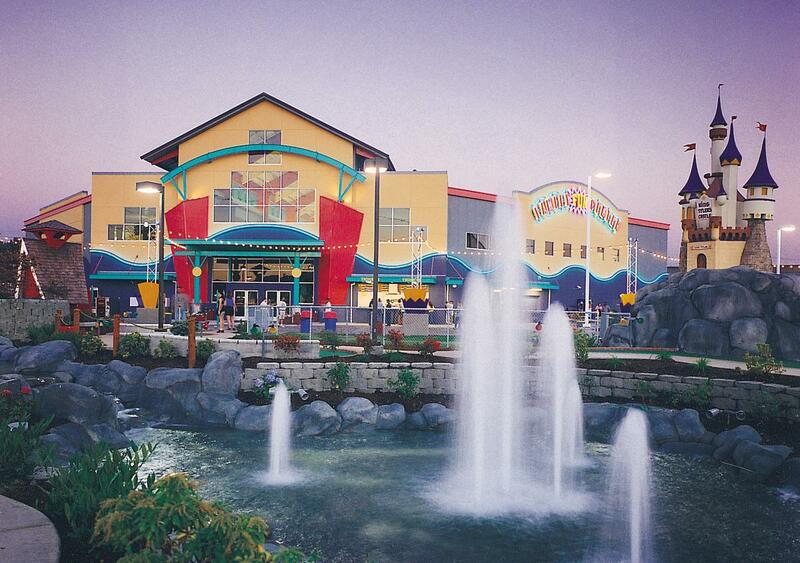 The Family Fun Center provides all that and much more, making it the perfect place for fun-seekers of all ages.